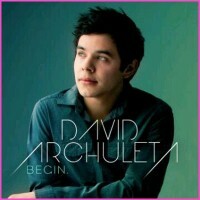 ← So what’s your @DavidArchie dream set list? When you think a Thanksgiving photoshoot with your sister’s cat is a good idea for some reason. It’s harder than I thought. Grateful to spend today with family and… Natsu the cat? #HappyThanksgiving ! VERY thankful for David and for all of you, so a big Happy Thanksgiving to all you U.S. lovelies out there!!! Not David-related but turkey related… so Happy Turkey Day!! 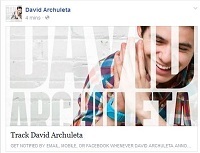 This entry was posted in david archuleta and tagged David Archuleta, Happy Thanksgiving, Natsu. Bookmark the permalink. 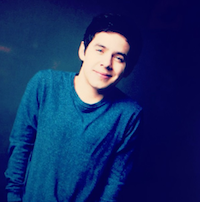 5 Responses to The day that @DavidArchie (and Natsu) won Instagram! THIS GUY. That’s all I have and a great big YES to everything amb4da said. Wishing you a Happy Thanksgiving by proxy (you get two every year). And thanks for the post. I, um, didn’t notice there were a slew of photos after the first one. Thankful for you and your sense of humour. Oops, this version of Anonymous is once again moi. Hope U.S. fans had a lovely Thanksgiving.